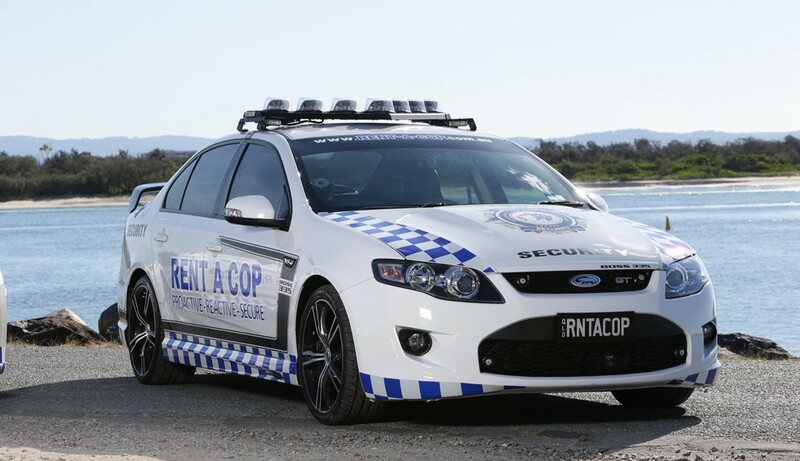 Private Security Companies and Security Services Qld. 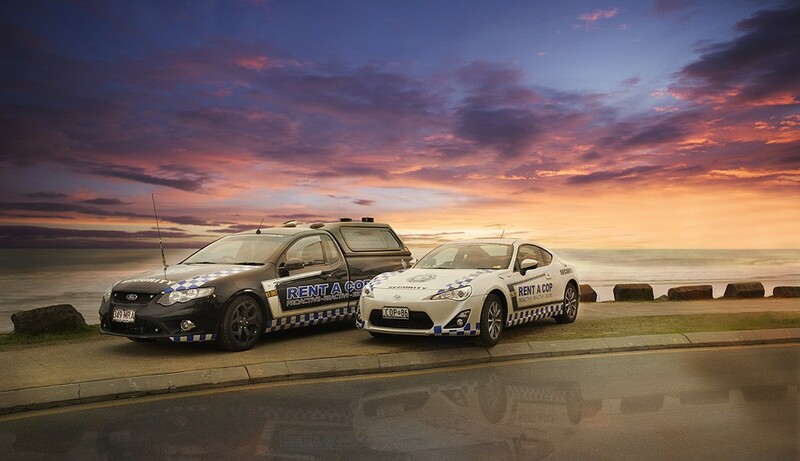 The statistics don’t look good. 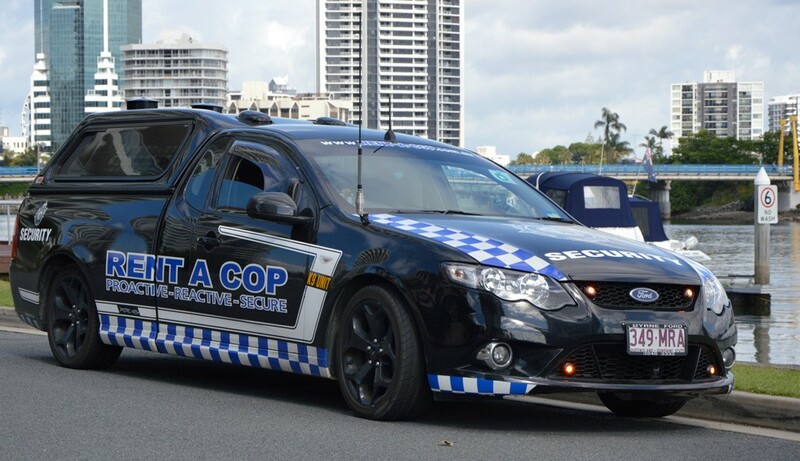 Just last year the Qld Police logged 43,024 unlawful entry offences, 98,255 thefts, 19,469 assaults, 116 homicides, 47 attempted murders and a whopping 215,494 offences against property. 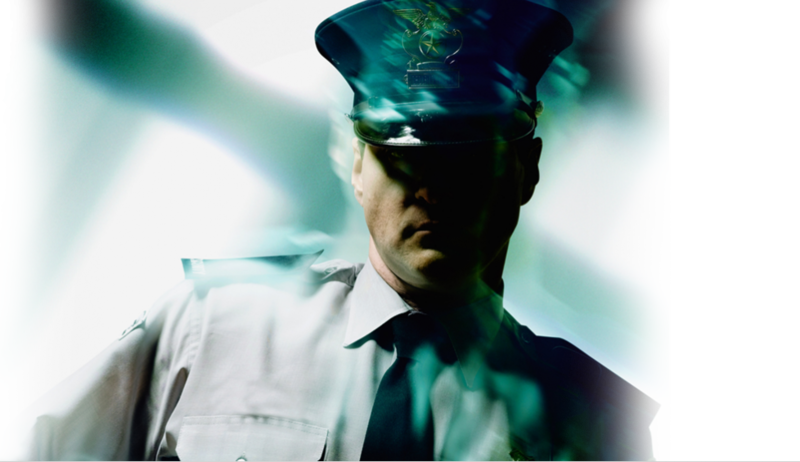 But you don’t have to be a victim of these statistics. 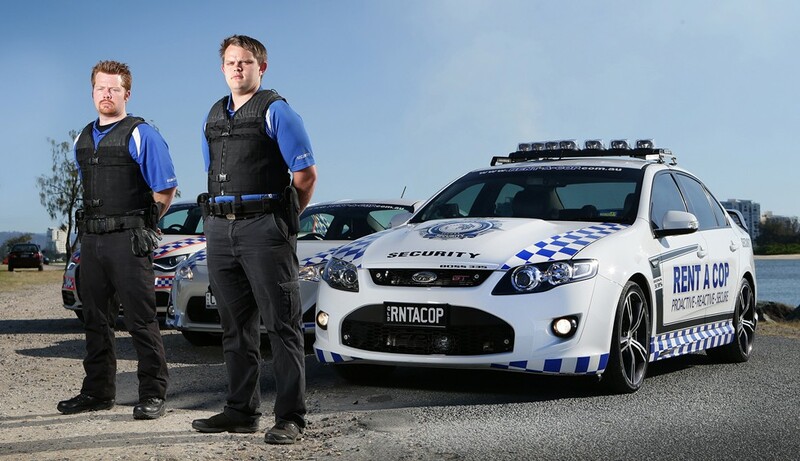 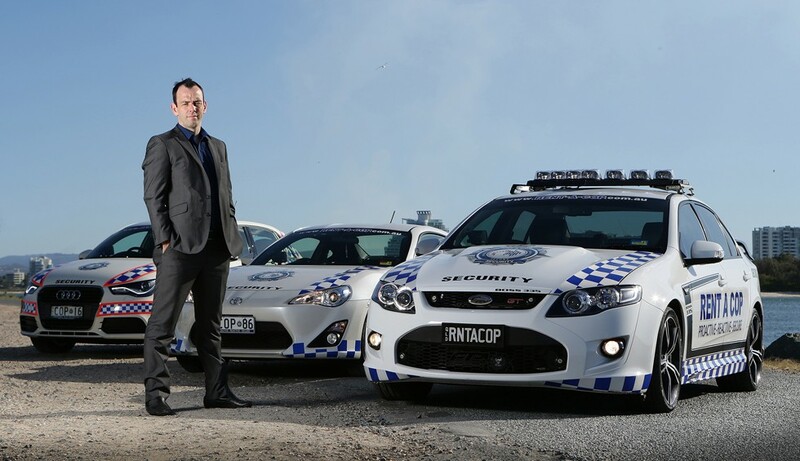 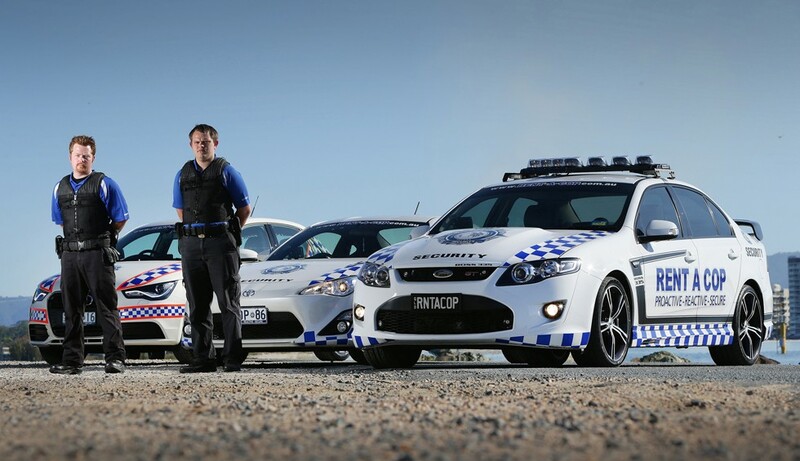 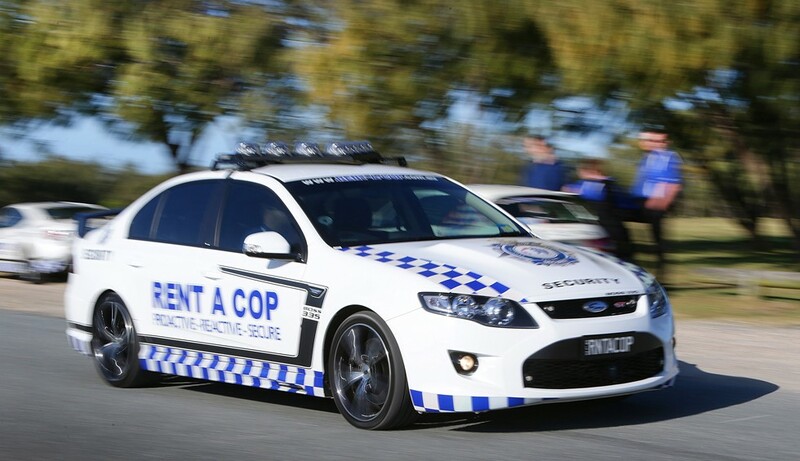 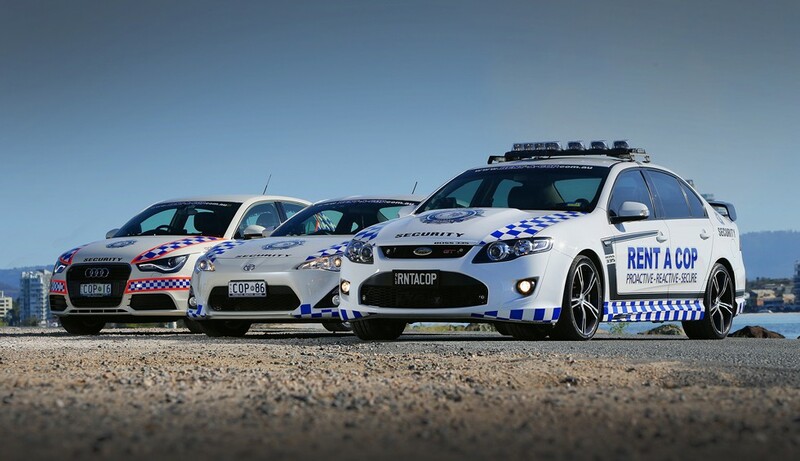 Companies like Nova Entertainment, Southern Cross Austereo, Macqurie Media, Bendigo Bank, Woolworths, Harvey Norman, Toyota, Honda, Time Warner, Powerlink, Fairfax Media, Yokohama and Bunnings have enlisted the help of private security company RENT A COP for protection. 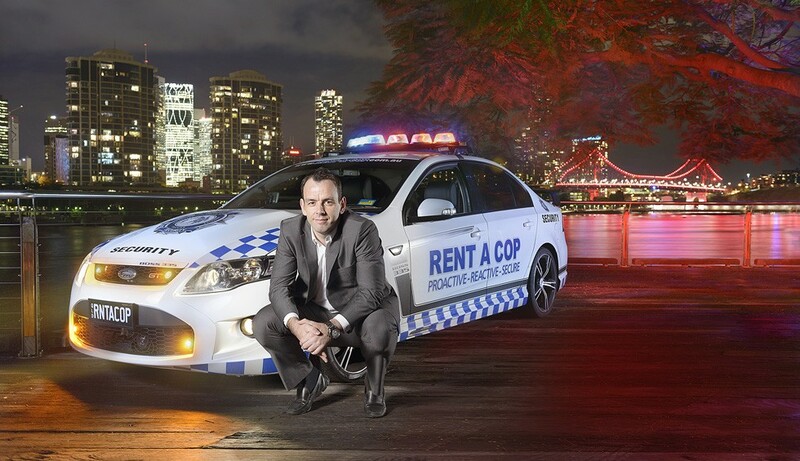 Clubs, associations and educational facilities like QUT and West Moreton Anglican College trust RENT A COP security services Qld to safeguard against crime. 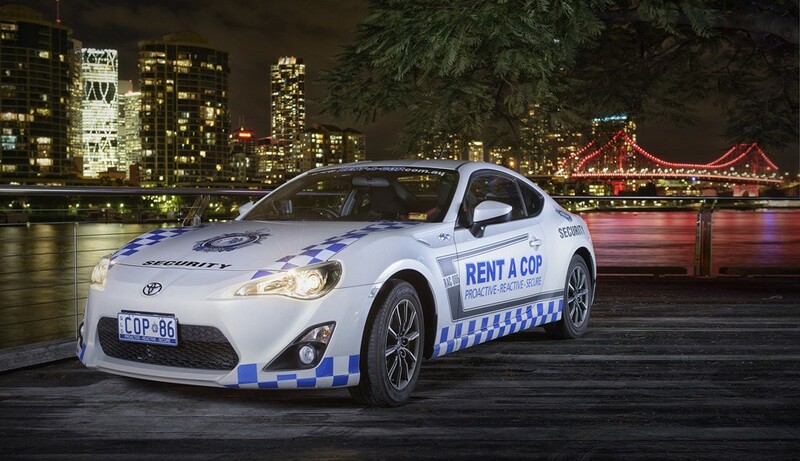 And even Local, Queensland & Australian Government have relied on RENT A COP for security services. 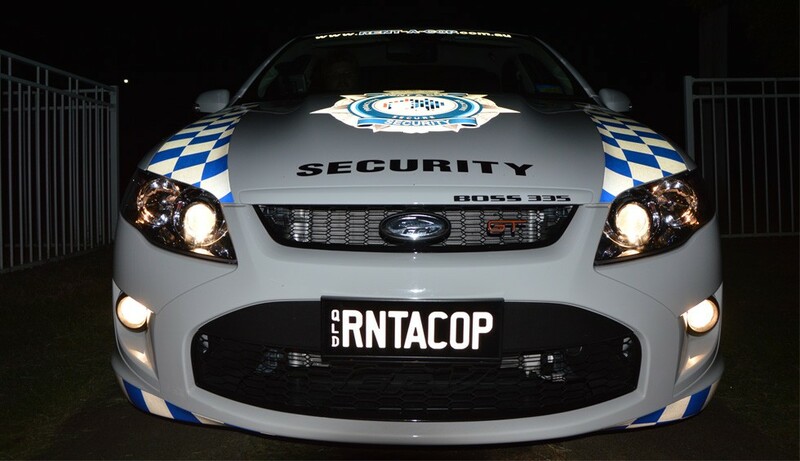 Whether you are looking to protect your business, home, school or university… or you are looking for security for a private party, event, or a celebrity or dignitary… RENT A COP security services Qld have the skills, resources and experience. 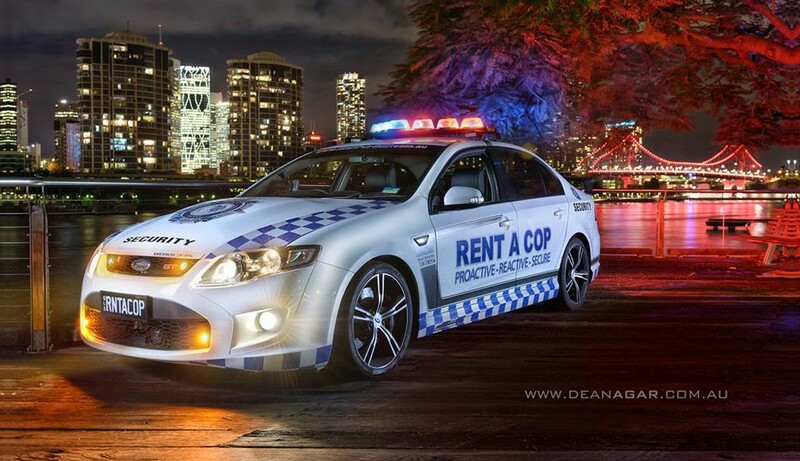 All RENT A COP Security Officers are fully trained and experienced. 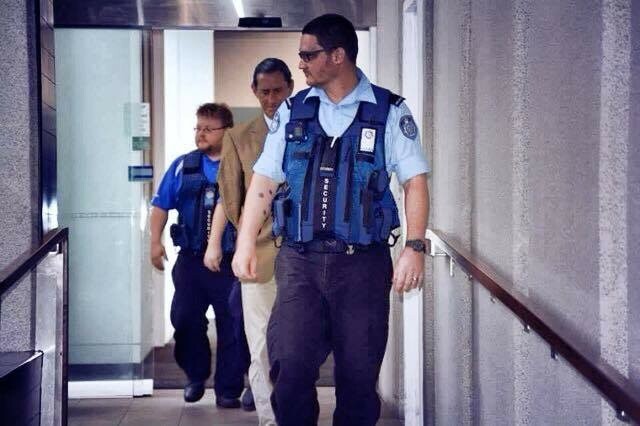 They are English-speaking permanent residents. 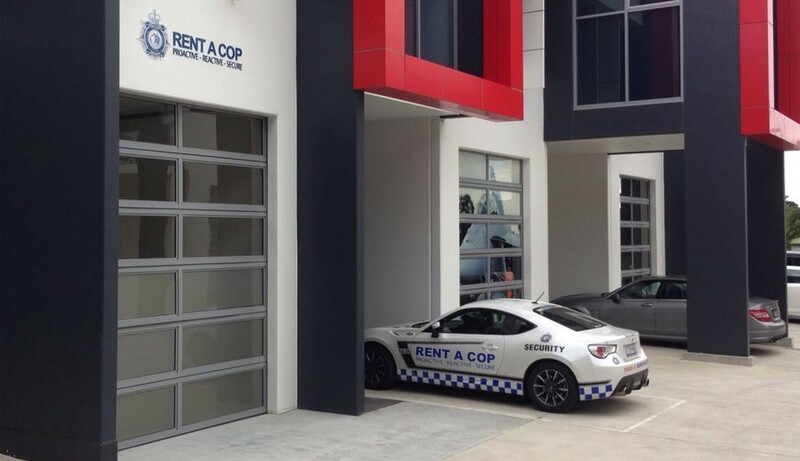 The company is fully insured. 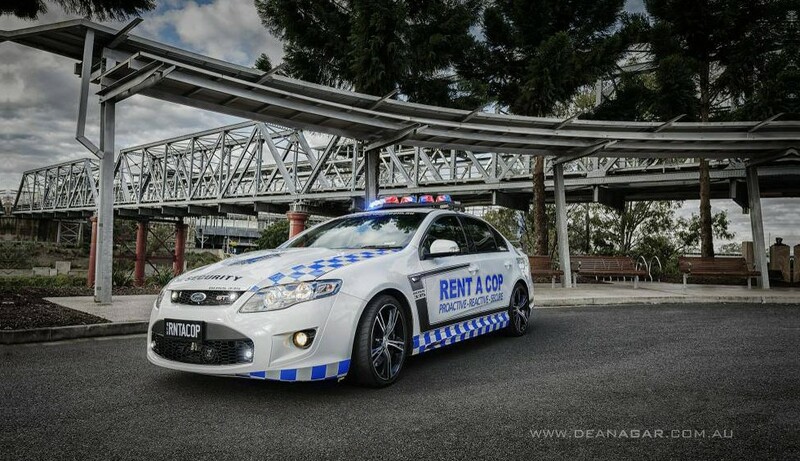 And unlike some ‘cowboys’ in a largely maverick industry, RENT A COP is serious about your security. 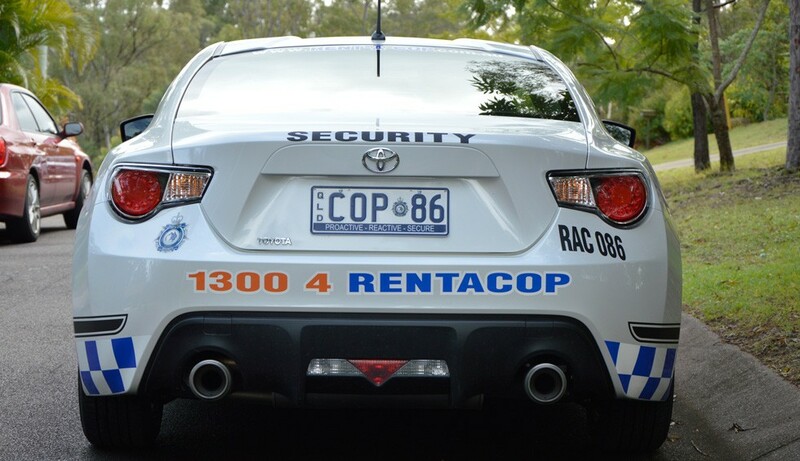 Click here for more information on Rent A Cop, leaders amongst Gold Coast & Brisbane private security companies or phone RENT A COP security services Qld on 07 3201 7060 to talk with an experienced staff.